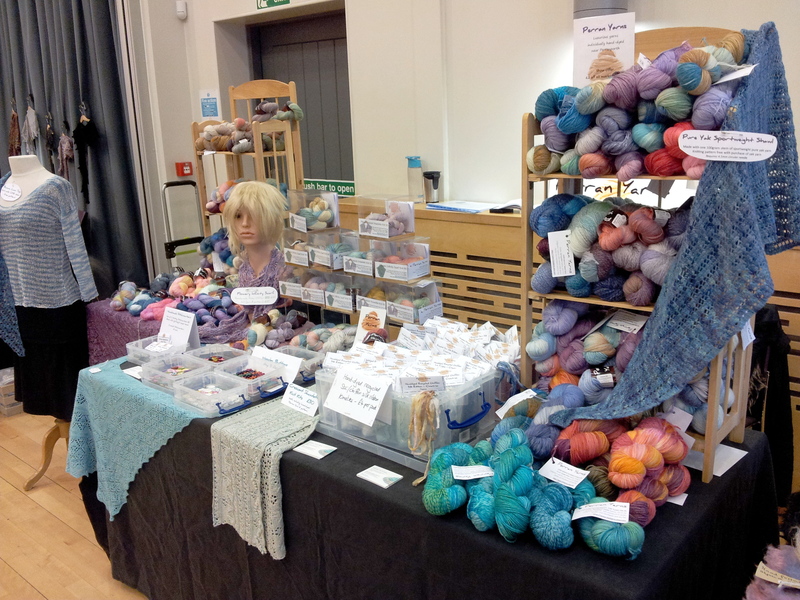 Our handknitted lace banana yarn top made it’s debut appearance at Cornwoolly and inspired lots of you! Many of you purchased our beautiful handdyed laceweight banana yarn and got your free knitting pattern for the top made from a single 100gram skein. It’s an easy knit on 4.5mm bamboo needles with minimal seaming. 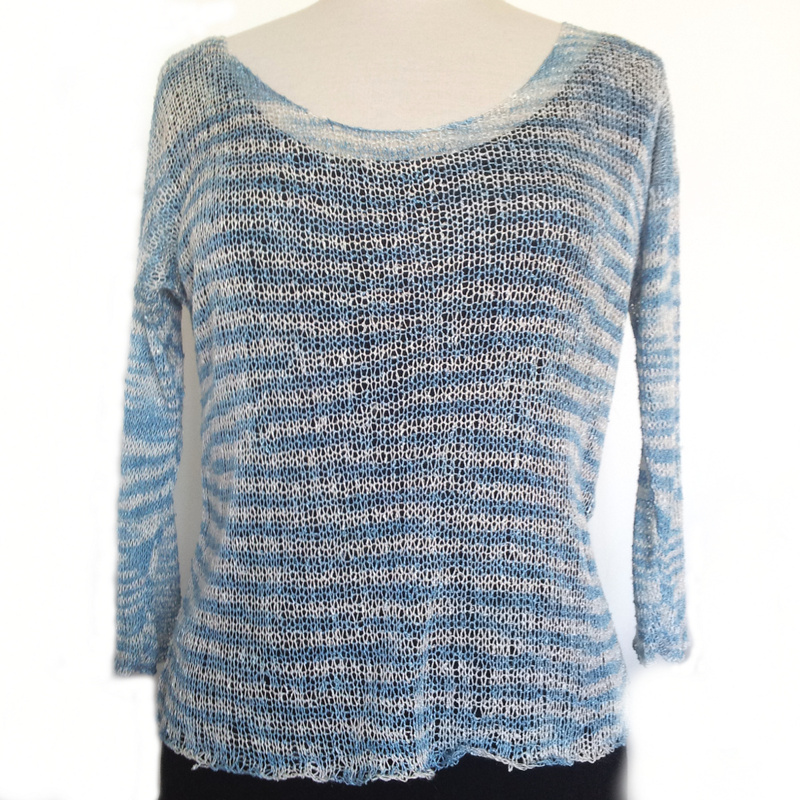 I’d love to see pictures of your finished tops on Facebook or Instagram as each colourway looks different when knitted. Tag your pictures with #perranyarns so we can admire your work! Did you treat yourself to this gorgeous yarn before the pattern was available but would like a copy of it? No problem! Just contact me with the name of the colourway that you bought and where you bought it from, and I’ll get a free copy of the pattern to you. As any of you who visited Cornwoolly will know, it was a fabulous day with a great selection of stallholders. Many comments were left with suggestions and ideas for the next show. The organisers are already in discussion with current and new stallholders to create a bigger and better version for next year so watch this space!